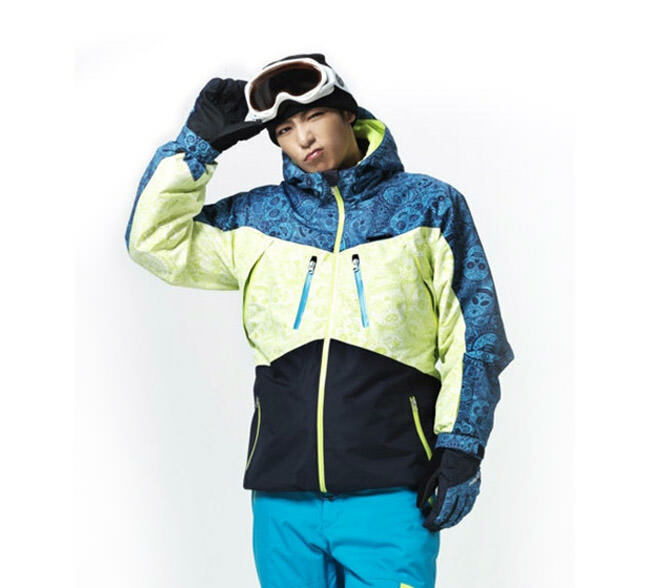 Snowboard outerwear collaboration with FUBU (Korea) to coincide with the brand’s rebirth. 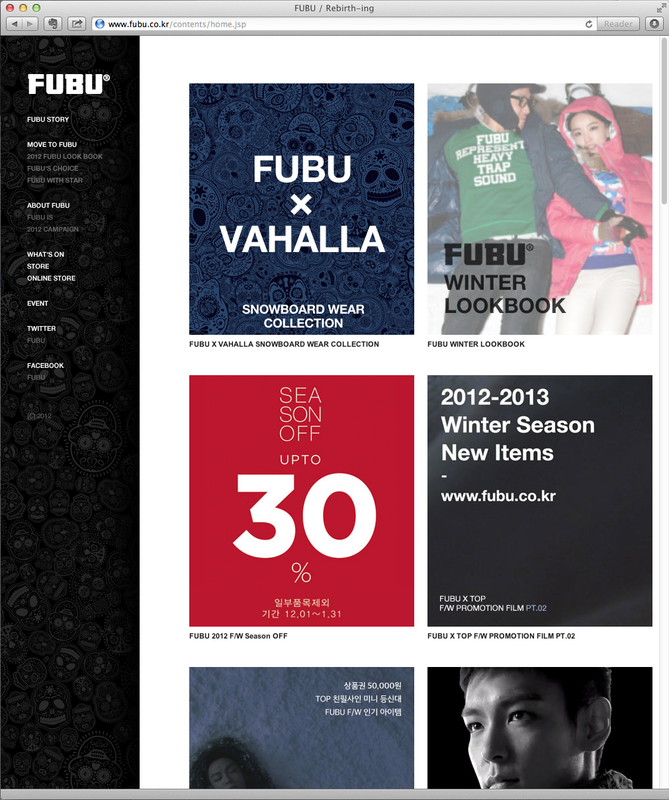 Working closely with creative director Suh Sang Young and the FUBU team in Korea, the collection compliments the brand’s new fashion-forward direction, moving away from the urban style for which it was previously known. The line consisted of 5 jackets & 5 pants. 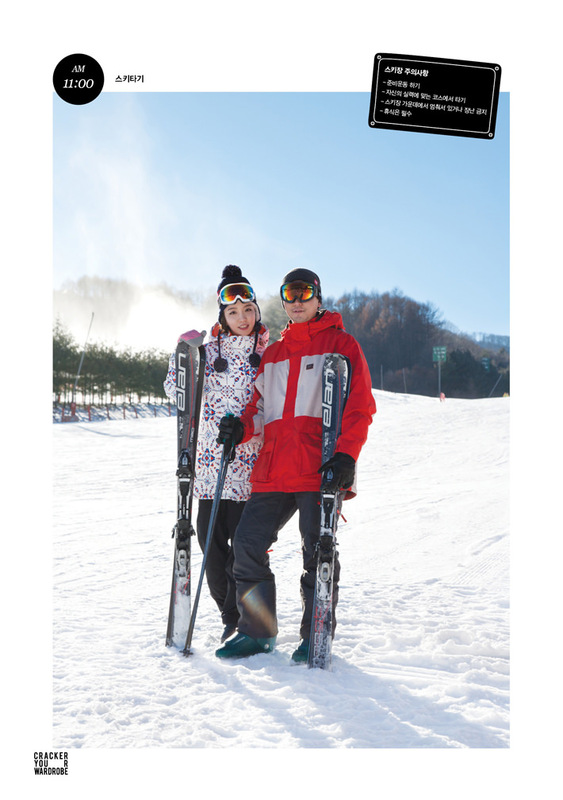 Valhalla did everything from helping direct the style directions to creating multiple print patterns and a complete new label / trim package. 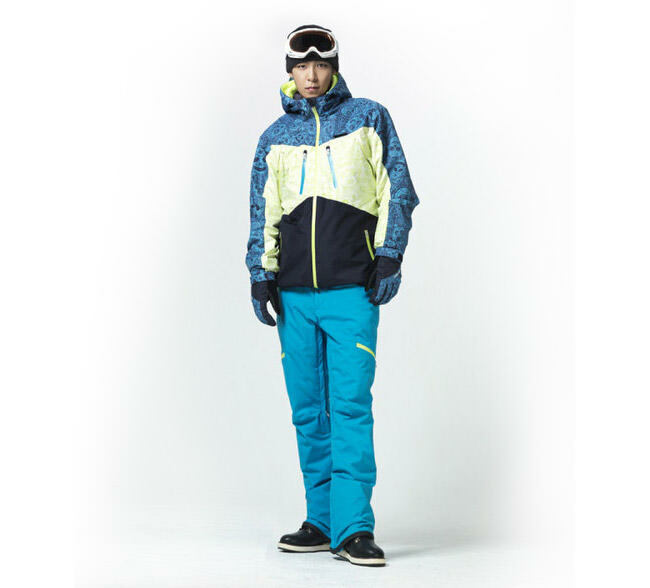 The line was created so that the pieces could be mixed and matched with styling inspired by Seoul’s fashionable residents, vintage outdoor pieces and current trends in action sports with features that make the user comfortable on an Alaskan heli trip. 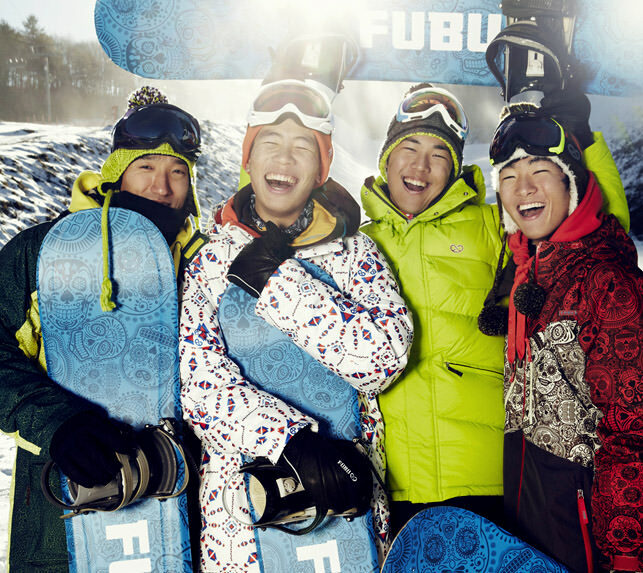 We’re thrilled & honored to have been part of this collection, it was an honor to work with the FUBU group in Seoul and have gear we designed worn by the Korean National Snowboard Team.